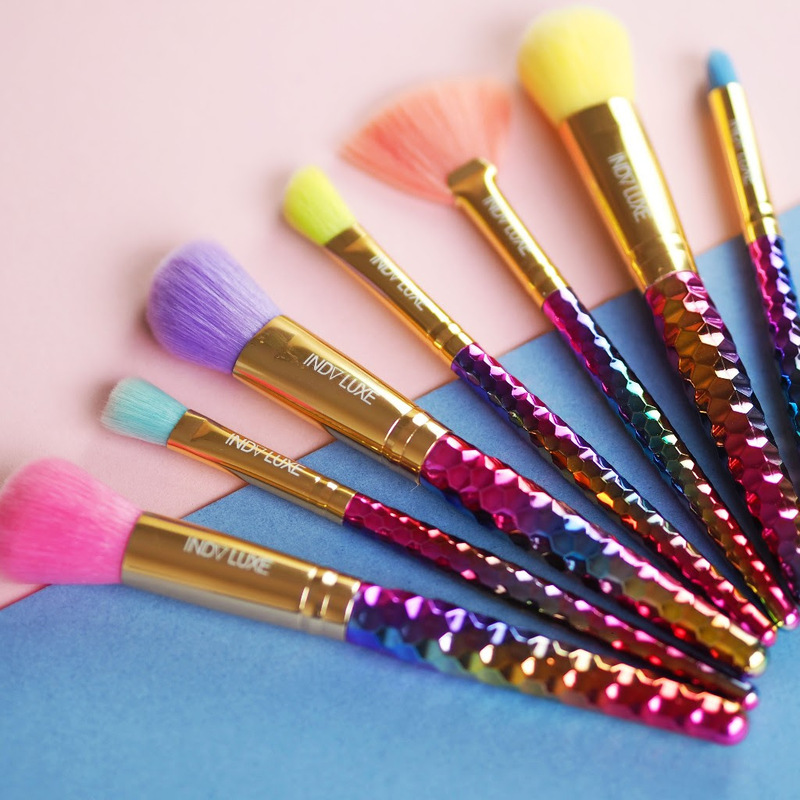 Indy Luxe Bring Out The Most Beautiful Rainbow Brushes* - Every Instagrammer's Dream! These brushes are also cruelty free and vegan friendly, meaning that they're suitable for everyone to use, especially those of us who are trying to live a sustainable lifestyle. As soon as I knew these brushes were going to be released I HAD to have them! Although I have to admit they are almost too pretty to use! I mean can you imagine spoiling them those beautiful rainbow brushes with foundation and eye shadow!??! 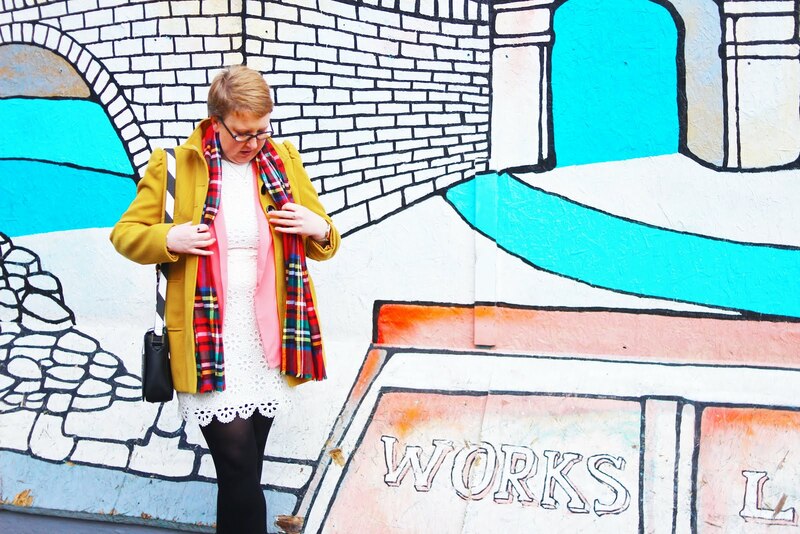 I think they'll just remain blogging props for me, but really fancy ones at that! 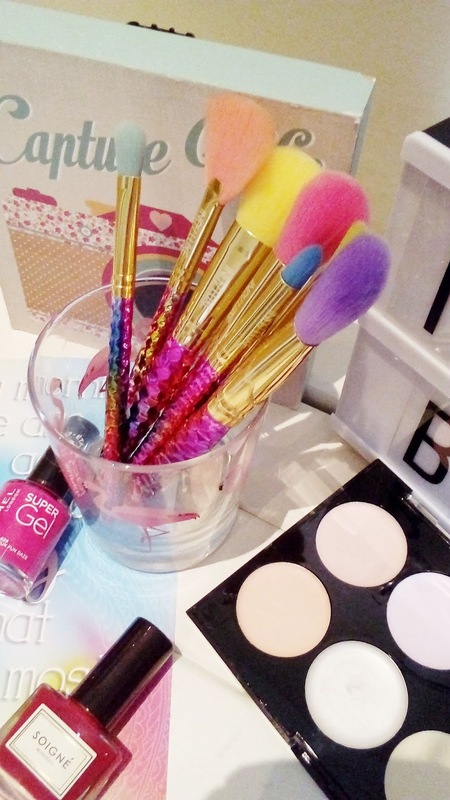 Indy Luxe are dedicated to bringing us the most Instagrammable make-up brushes around and this latest set does not disappoint! I'm sure by now you have seen them everywhere, because, let's face it, you can't not share these beauties!! 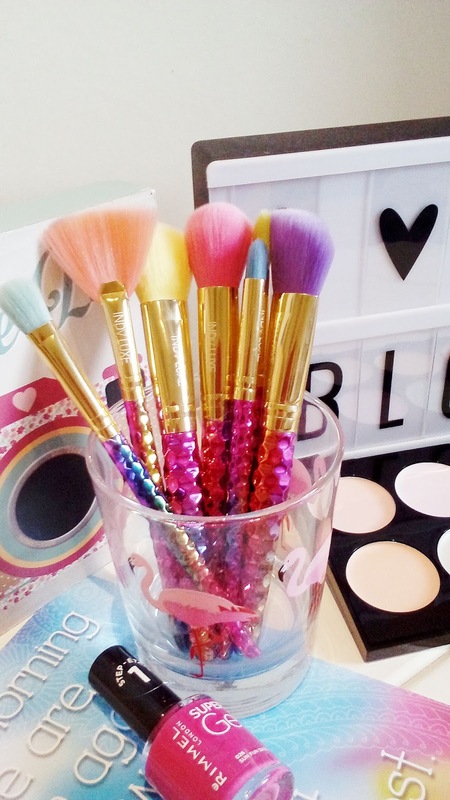 You can grab yourself a set of these gorgeous rainbow brushes from Indy Luxe AND get 20% off with my code SUNSHINESARAH20. You're welcome! I hope you enjoy your gorgeous new brushes as much as I do mine....I honestly have never come across such soft bristles before...these are definitely my new favourite!! Happy Snapping! *Affiliate code within, I get a small % back each time my code is used but all opinions are my own!